Haven't seen any updates here lately? It's because the midget is working on so many things everything seems to be awesome (I got this phrase from a song we kept on singing last month). So, how are you? I'm fine by the way and I''ll cut the chase as well. If you've been following my Instagram, I sort of got addicted to words and art lately. Reading too much wedding blogs in preparation for my cousin's wedding this June and following artists on IG got me so addicted to calligraphy. So far, I got a few stash in my box which I have bought from different stores in Dubai. And gaad these are sooo hard to find! The main materials are dip pen set and India ink. The rest are papers and graph pad and the rest are accessories. And good thing is that I never have to invest on a lot of materials because last November, the sweetest people on earth gave me a bunch of stuffs to play with (brushes and acrylic paints) and somebody also gave me a huge canvas where I can pour my heart out. Although calligraphy is way different from painting or drawing, the brushes helped so I can work on the lines and texture of whatever it is I am writing. So thank you lovies, much much appreciated! 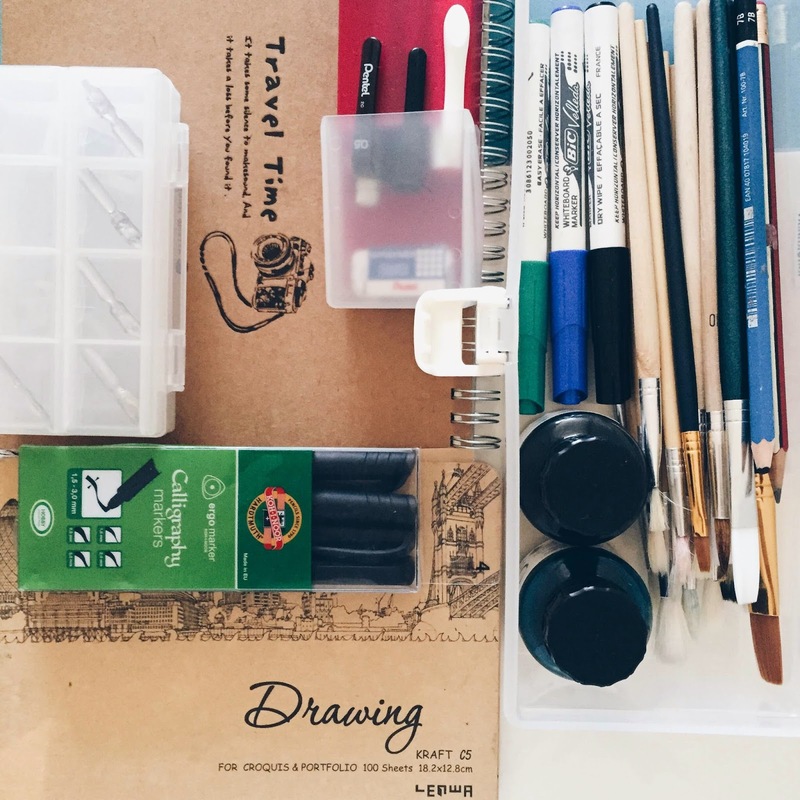 Now where to get these art stuff when in Dubai? This is where I got my Dip Pen Set. The set I bought includes a stud and 5 dips of different sizes. It only cost me less than AED 50. They have another set which is around AED183 but it easily gets out of stock. 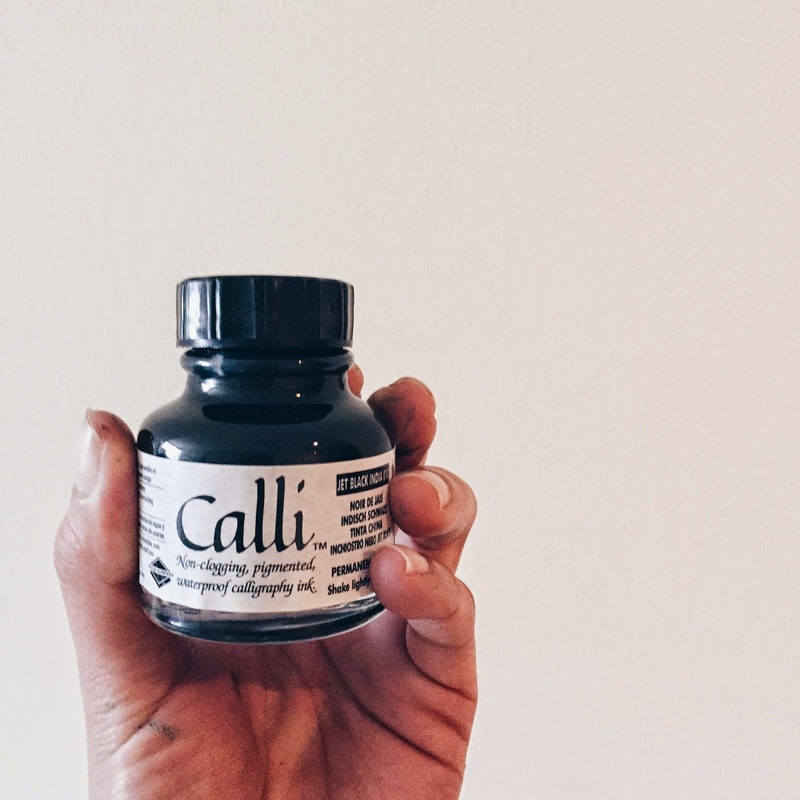 I also bought green and black calligraphy ink here for less than AED 30 each bottle. 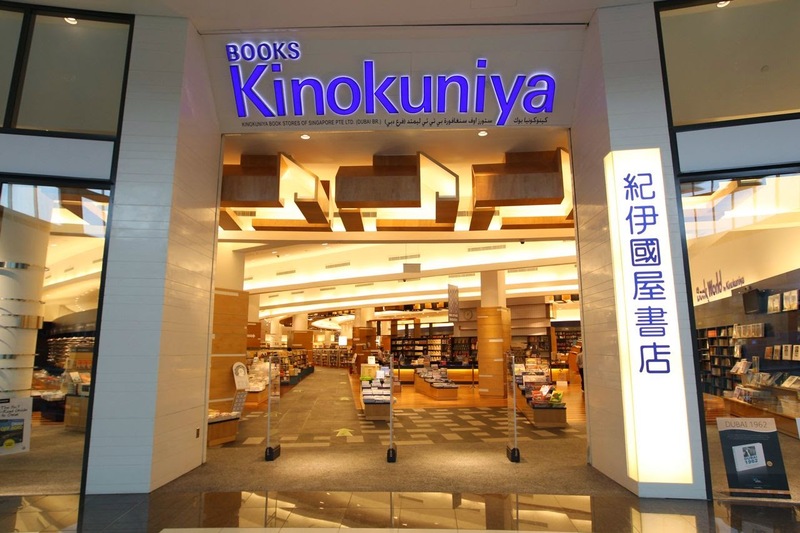 Bookworld Konikuya is located at Level2 of Dubai Mall near the Metrolink, head left side so you can easily find the stationary section. Most of the calligraphy materials available on this store are inks and dips only, studs are always out of stock. I recommend pre-ordering because they pre-stock materials once a year as per the store attendant. Inks are priced at around AED 25 and up. They have gold, white, and other colors. This is where I bought my calligraphy markers and graph pad (most graph pads are hard to find in regular book stores) as well. The Art Shop is a bit hard to find though. It is located at DUCTAC, 2nd level of Mall of the Emirates, the nearest land mark will be Boutique One at the fashion dome. Turn right down the passageway between Urban Male Lounge and Michael Kors (marked ‘washrooms’) and walk straight on past the washrooms and through the glass doors. 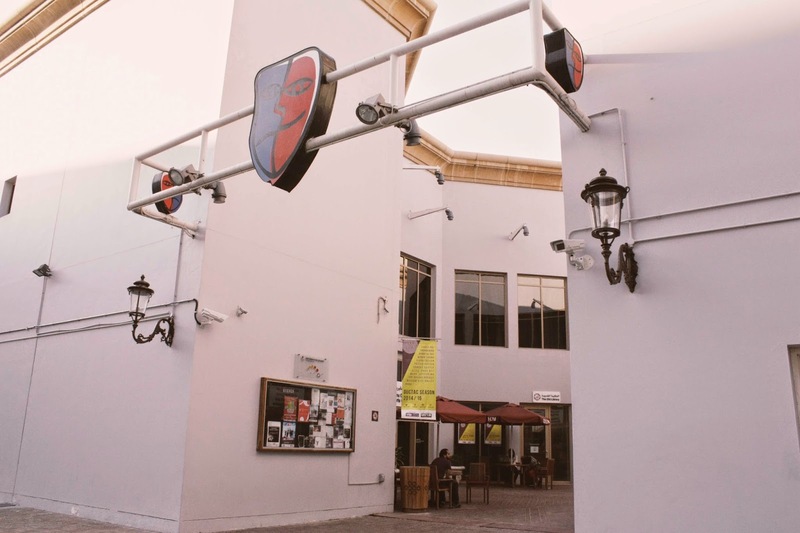 Exit the mall building and you will see DUCTAC on your right. 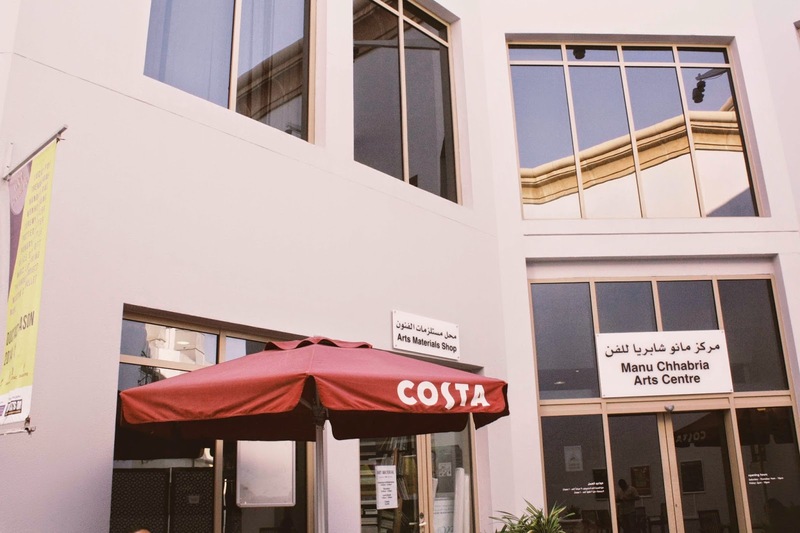 Search on Google and you will find book stores and other art shops in Deira, Bur Dubai, and even Jebel Ali. These places are far from where I'm staying and so I wasn't able to visit them. But I will update you if I do! And the rest of the ones I did are here. I'm still working on my fonts so bear with me. Enjoy! I was in Book World kinokuniya but unfortunately the Store is now closed.. I was sad.. I traveled all the way from al ain abu dhabi just to avail those dip pen sets and inks.. Maybe ill just have it the online way so as to avoid the hassle..
Go to Emirates General Trading just before the maktoom Bridge while heading to deira from Shaikh Zayed Road. You will find the dip pens and all kinds of calligraphy inks and paper there..really sad to hear that Kinokuniya is closed..this is tragic..
Hey... Both of ur posts on calligraphy was really helpful. 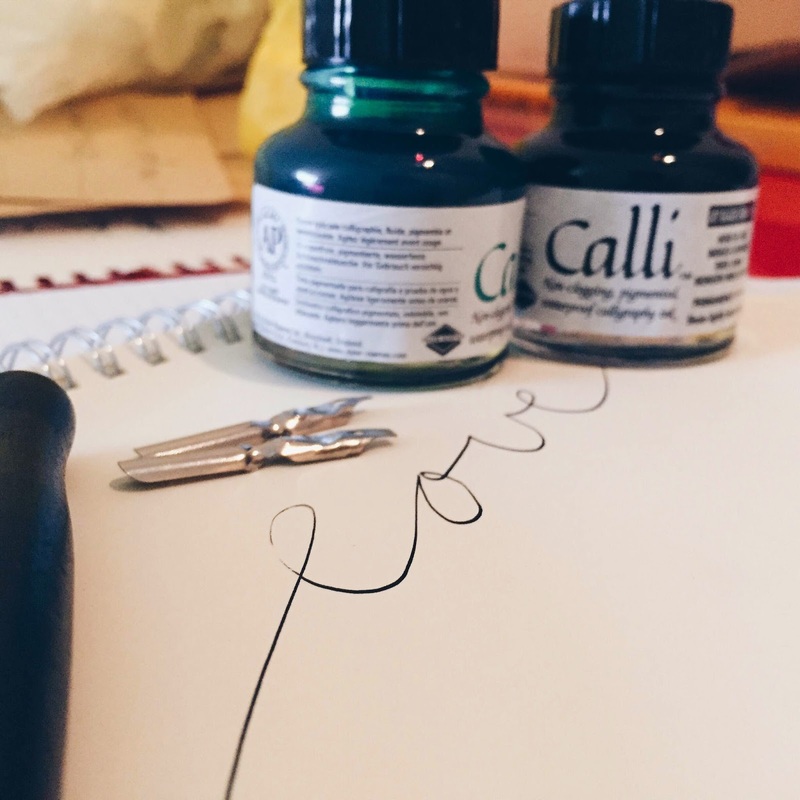 I am an illustrator and I love brush lettering and calligraphy.i was about to move to Abu Dhabi next month and I was wondering where would I find my art supplies... Thanks alot.. bydaway do you got any idea where I could buy strathmore or canson papers? thanks joy for the info! 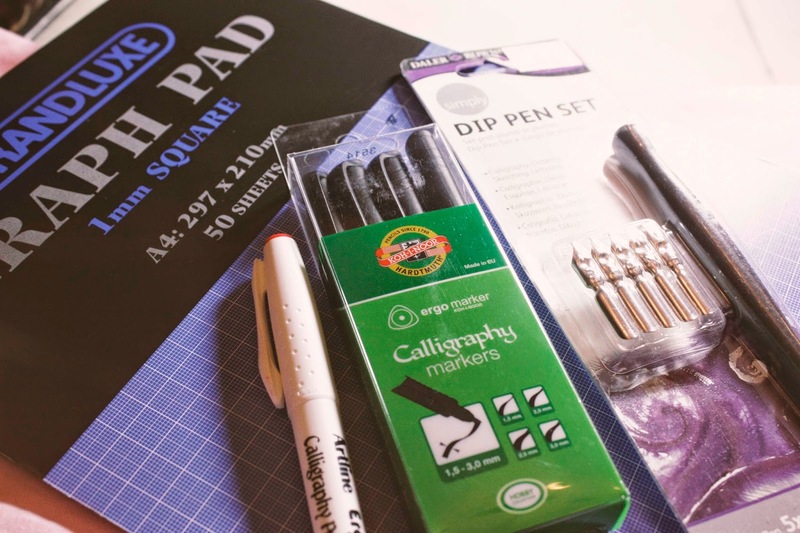 oh yeah its really hard to find calligraphy set in the uae. I'm still using my old dip pen speedball which I bought from the Philippines. Now, i'm practising calligraphy using brush and it was awesome, though i'm using a paintbrush.